Recently, I have faced ImportError: No module named googleapiclient and I would like to share knowledge to fix that problem. Recently, I have faced following error during instillation of Gitlab in Ubuntu. Need to get 356 MB of archives. After this operation, 1,102 MB of additional disk space will be used. 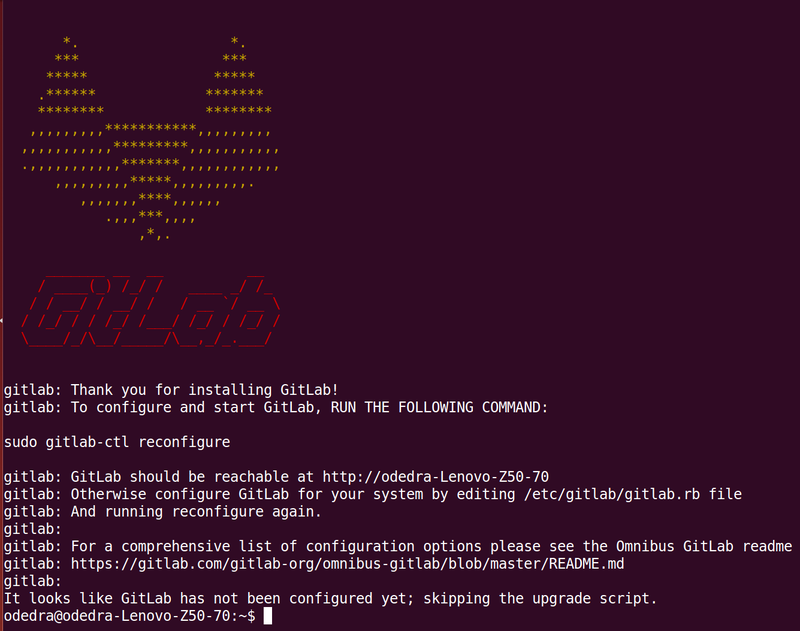 Above commands will download package manually and install in system. For more manual package list as per your System requirements. Few screen shots represent successful implementation of Community Edition. 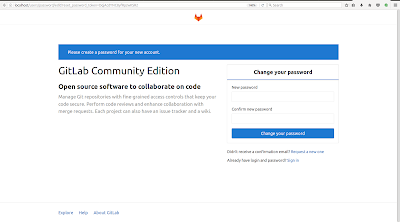 How to install GitLab in Ubuntu ? On your first visit, you'll be redirected to a password reset screen to provide the password for the initial administrator account. 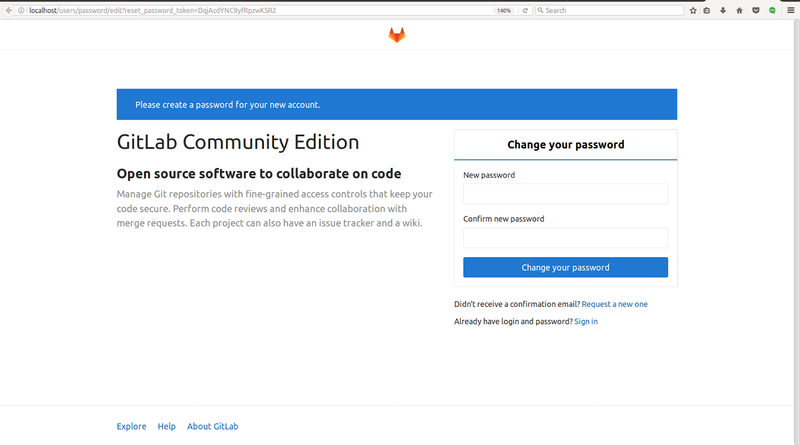 Enter your desired password and you'll be redirected back to the login screen. Class methods required single invoking object (Single Browsable Record) to invoke the method and suppose it will call by multiple invoking objects (Browsable Recordsets) then method is not able to identify for which object it should process, therefore it will raise an error Expected Singleton. New API decorator is used to define method calling pattern whether methods allows only single object or multiple objects to invoke this method. if self.location_id: #face ValueError Expected singleton because self contains multiple recordset. 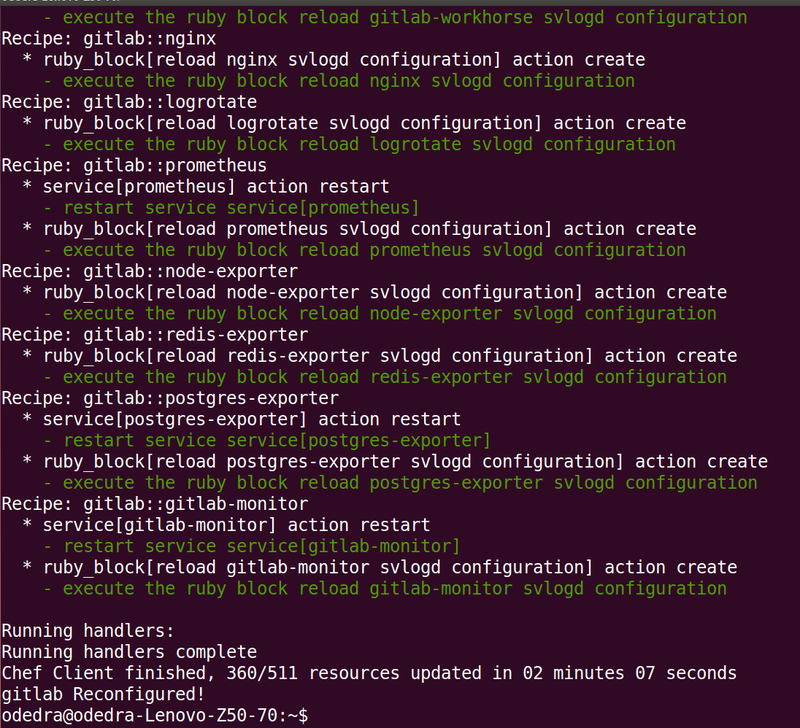 migrating code. Self does not contain any record/recordset in methods which are decorated by this decorator. Recently, I face ImportError: No module named packaging.version and I would like to share knowledge to fix that problem. Recently, I have encountered following problem. Might be useful for others who face same error. I have two different Internet service provider. With one ISP, it works fine but with others it fails. I have solved with following trick. 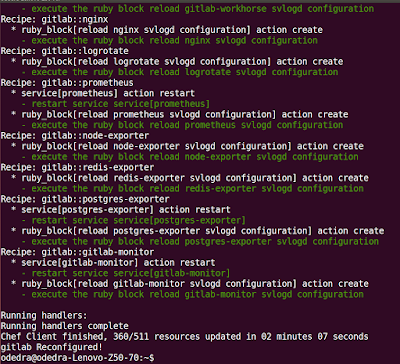 PING github.com (192.30.253.112) 56(84) bytes of data. 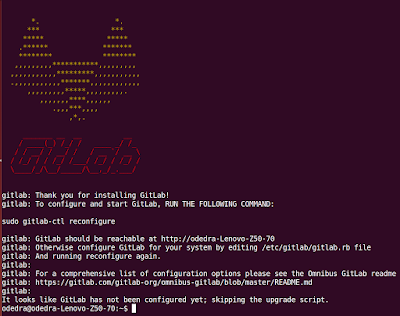 Add 192.30.253.112 github.com in /etc/hosts file. Below is example of server actions in Odoo 8. 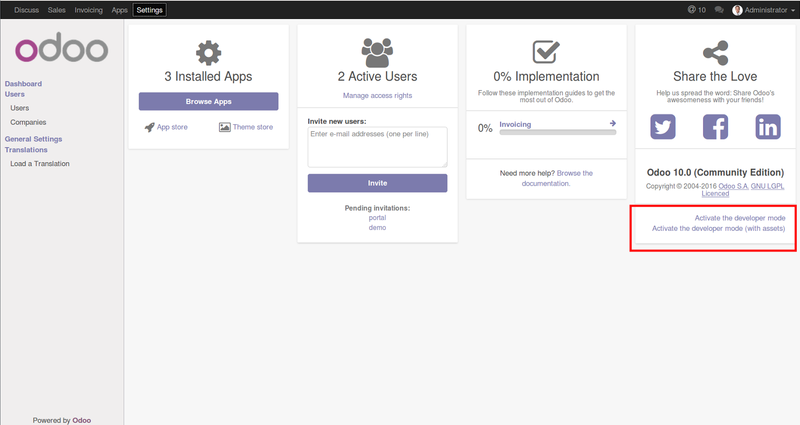 Following is example for Server actions in Odoo 10. There is no need of self variable to declare server action in Odoo 10. 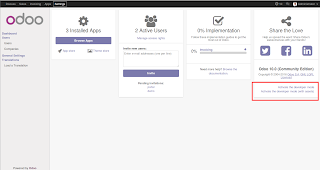 How to activate the developer mode in Odoo version 10? Developer mode has moved from the user screen to Settings. Click on link "Active the developer mode" or "Active the developer mode (with assets)"
What is different between "Active the developer mode" or "Active the developer mode (with assets)" ? 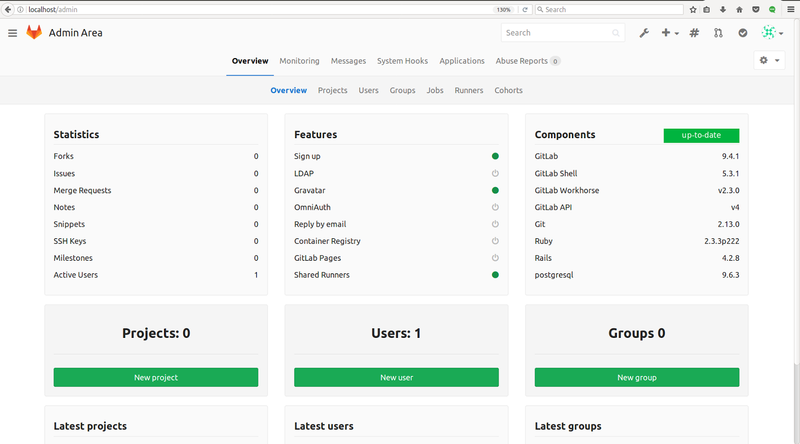 Active the developer mode :- Used by Administrator User to enables Menus, Fields, kind of security access rights. 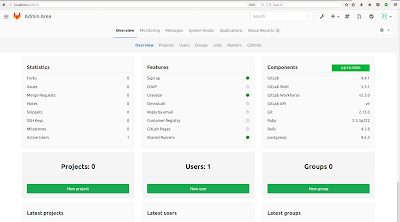 Active the developer mode (with assets) :- Used by Odoo developers to track js, css, files, which will helpful to improve further performance. Question: How to resolved mentioned error ? The method write should be decorated with decorator @api.multi. The mapping new API → old API defined by @api.model is inadequate (argument ids is missing). Depending of the policy of the company, he might have to attach a scan or a photo of the expense. To do that, just a write a message in the bottom of the expense with the scan of the bill/ticket in attachment. If the expense is linked to a customer project, you should not forget to set an analytic account, related to the customer project or sale order (you might have to activate analytic accounts in the accounting settings to get this feature). Once the expense is fully recorded, the employee has to click the button Submit to Manager. In some companies, employees should submit their expenses grouped at the end of the month, or at the end of a business trip. An employee can submit all his expenses in batch, using the Submit Expenses action from the list view of expenses, or the small icons in the list view. Managers should receive an email for every expense to be approved (the manager of an employee is defined on the employee form). They can use the menu To Approve to check all expenses that are waiting for validation. Then, all expenses that have been validated by the manager should be posted by the accountant. When an expense is posted, the related journal entry is created and posted in your accounting. If the accountant wants to create only one journal entry for a batch of expenses, he can post expenses in batch from the list view of all expenses. If the expense was paid with the employee's own money, the company should reimburse the employee. In such a case, the employee will appear in the aged payable balance until the company reimburse him his expenses. All you have to do is to create a payment to this employee for the amount due. How to find last day of current month in Python ? For finding last day of current month, we need to use calendar and datetime python libraries. Following is an example of it. I hope you like this article. Share your views to improve content. Happy Learning !!! How related field work in Odoo 8, 9, and 10? Bhavesh Odedra - Odoo. Watermark theme. Powered by Blogger.